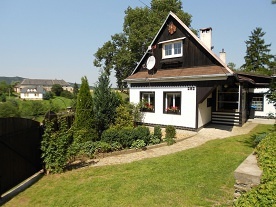 Rent cottage Bouzovsko - Střemeníčko. 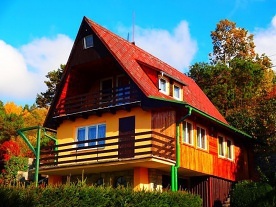 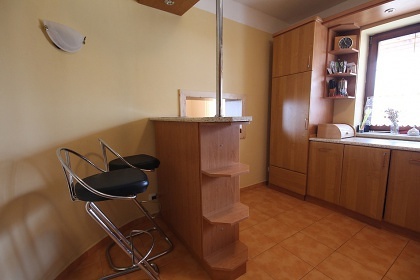 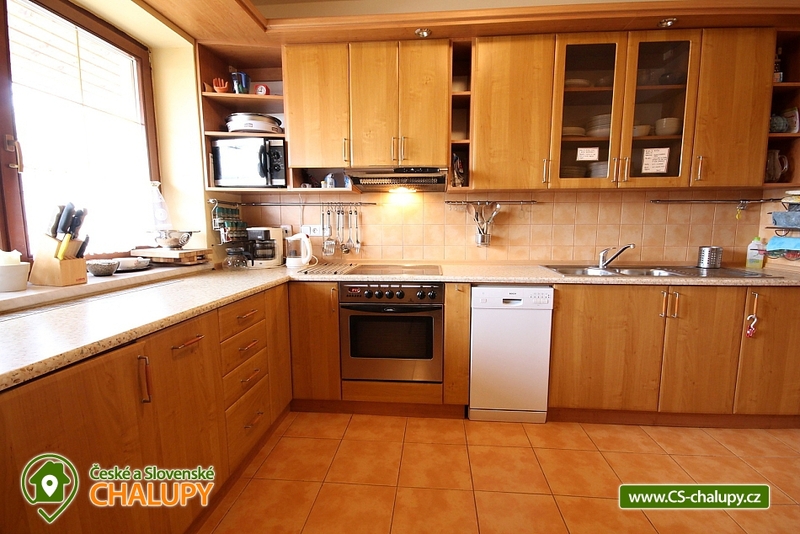 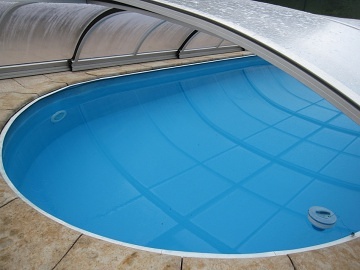 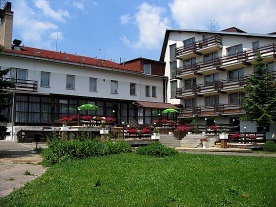 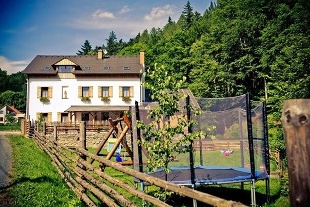 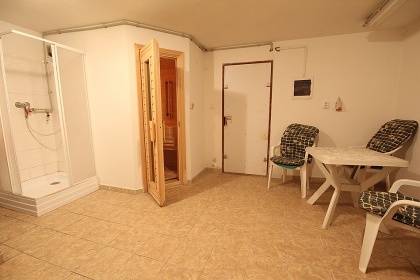 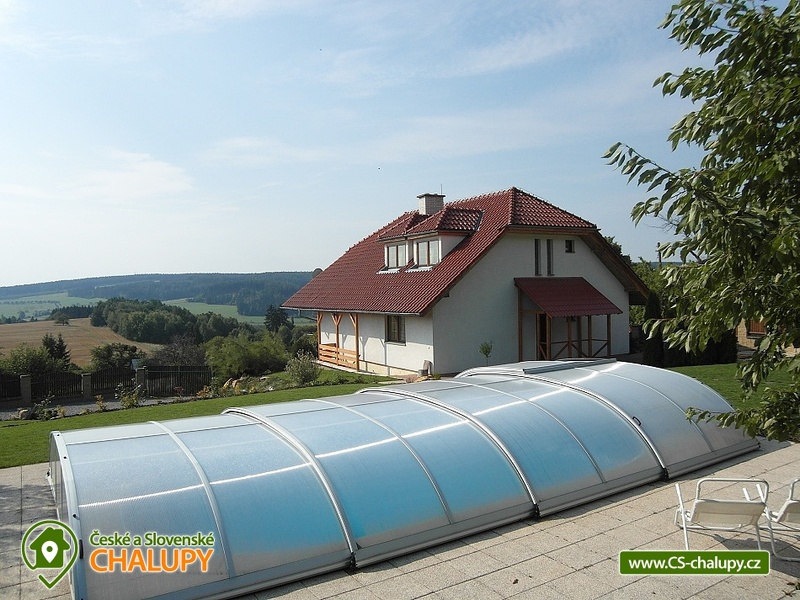 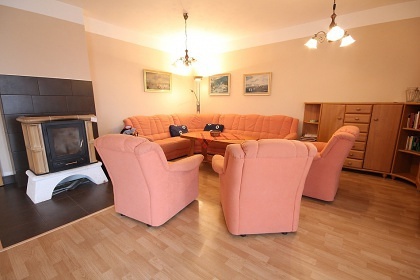 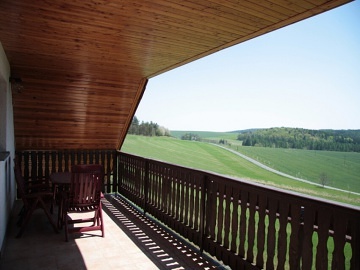 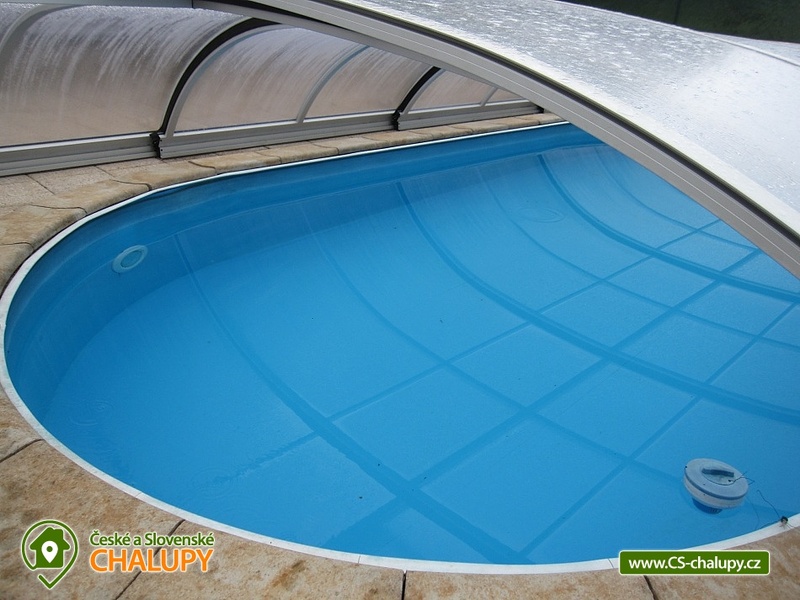 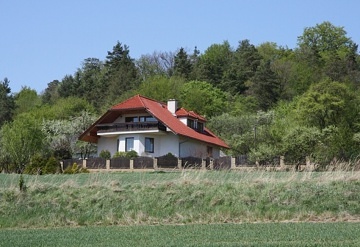 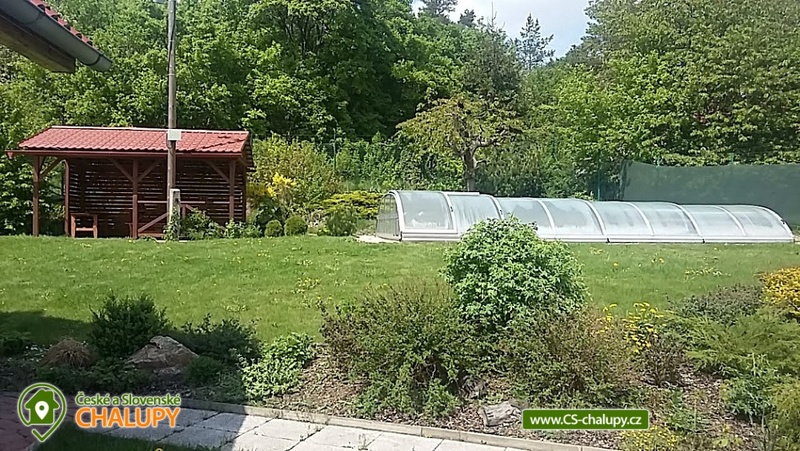 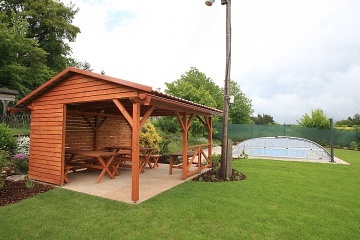 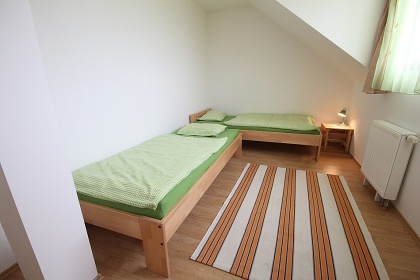 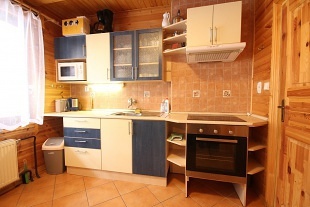 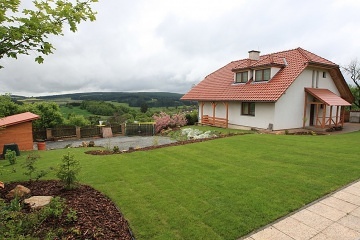 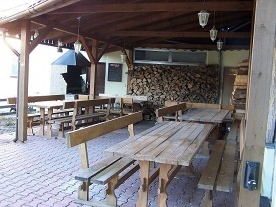 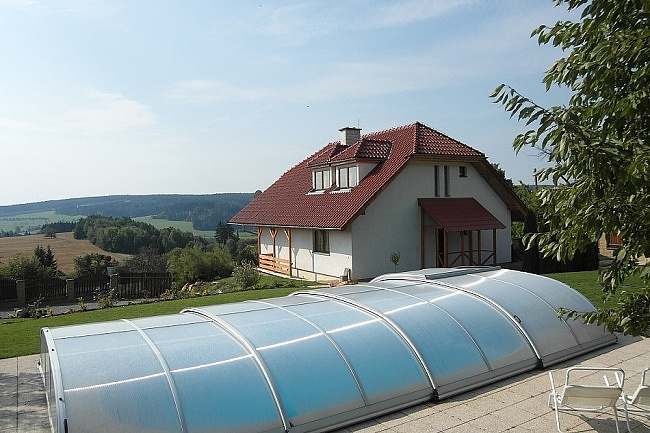 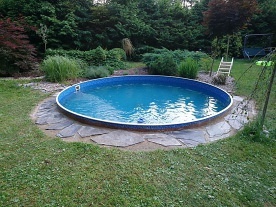 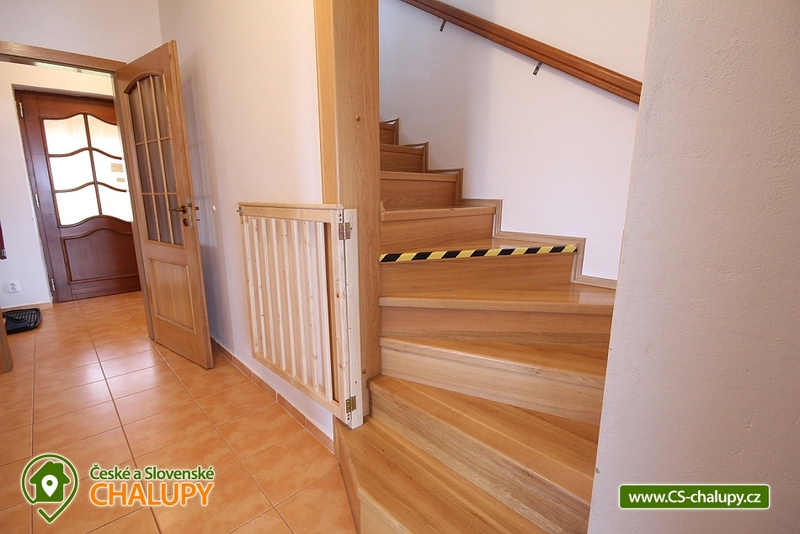 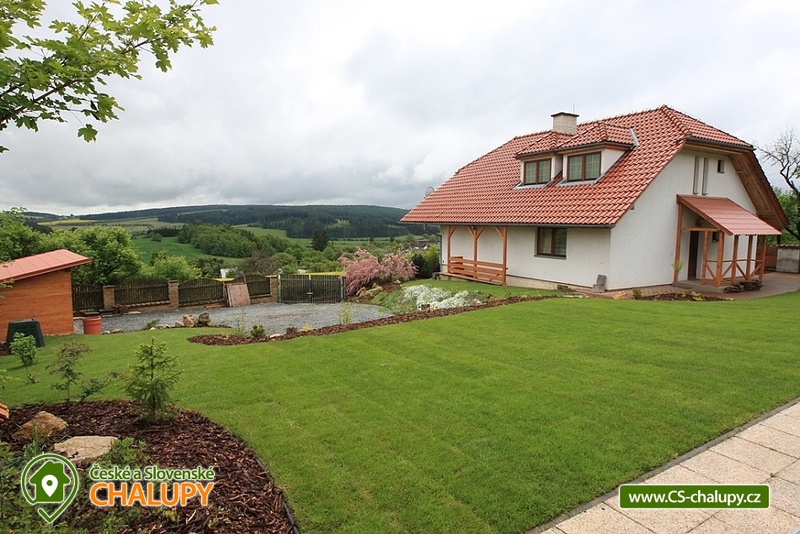 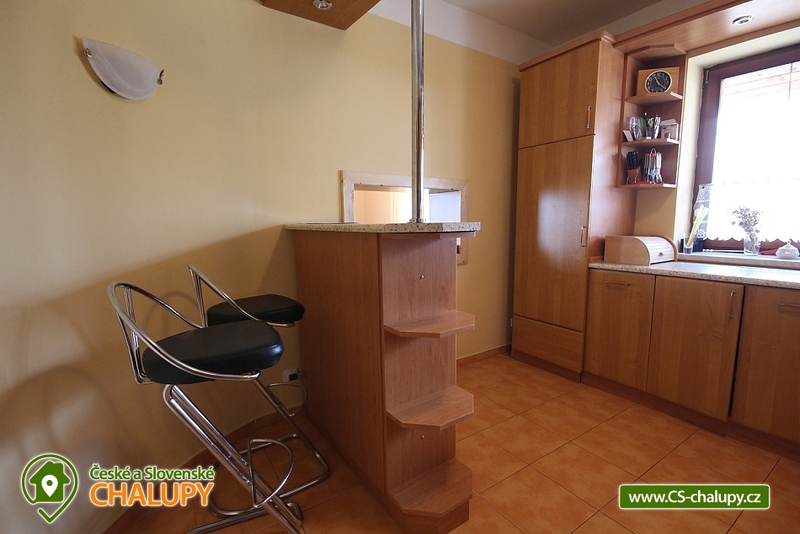 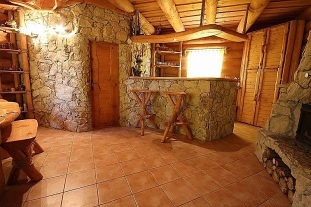 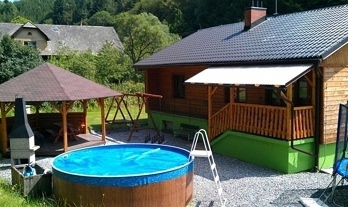 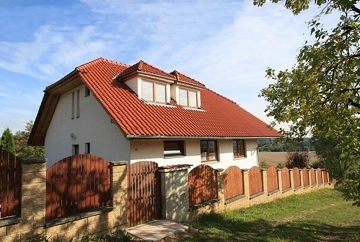 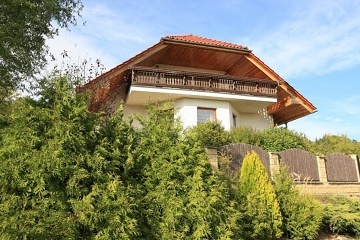 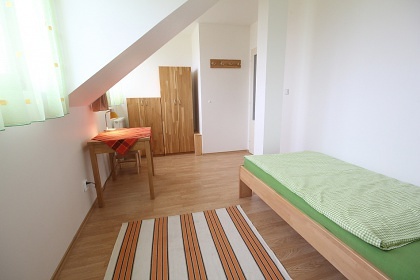 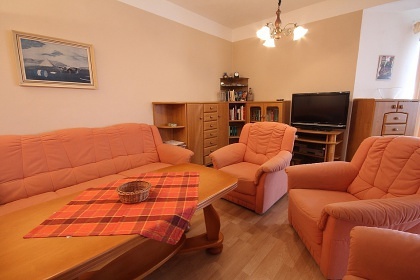 Rent cottages with swimming pool and sauna Moravia, village Luka, near Olomouc and Litovel. 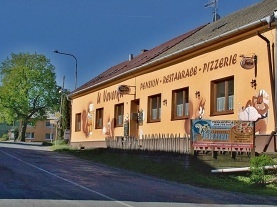 The small village of Střemeníčko belonging to the center village of Luká is situated in a quiet, quiet environment of Zábřežská vrchovina, 27 km northwest of the county town of Olomouc and 10 km from Litovel. 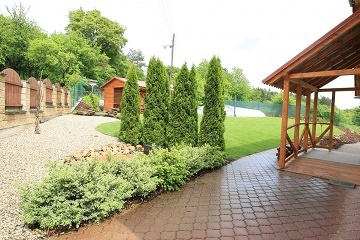 We cordially invite you to a year-round rest in the picturesque countryside of Bouzovska. 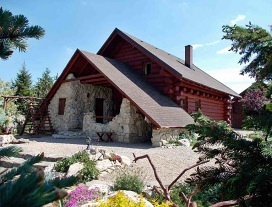 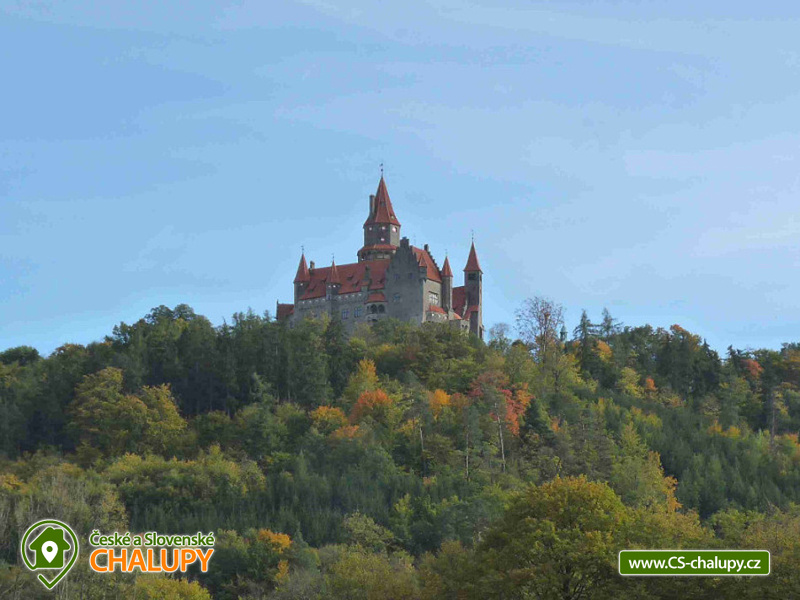 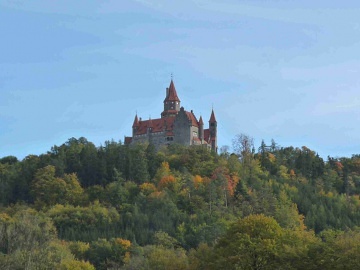 You will find many natural and historical attractions. 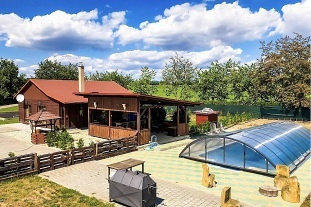 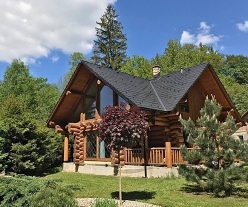 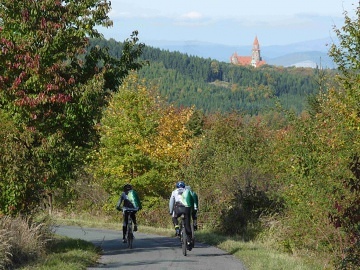 Cyclists, summer and winter lovers, as well as those who want to relax in the woods, at the pool, in the sauna or at the fireplace, can enjoy their holiday. 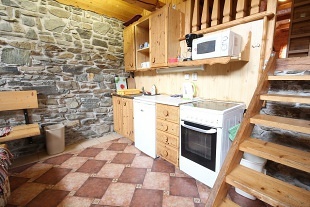 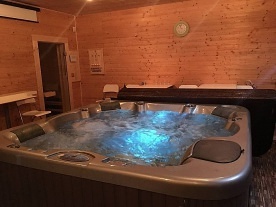 On the ground floor of the cottage there is a fully equipped kitchen (electric ceramic hob and oven, microwave, fridge, small fridge, dishwasher, kettle) and spacious living room: dining corner, fireplace, sofa and TV. 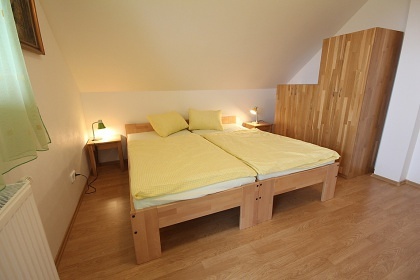 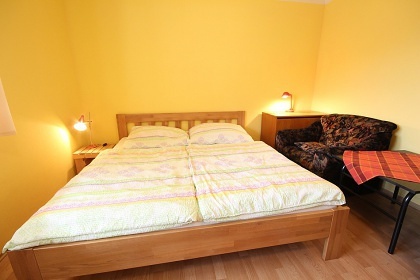 There is also a bedroom with 2 beds (double bed) and the possibility of 2 extra beds obtained by the layout of the sofa. 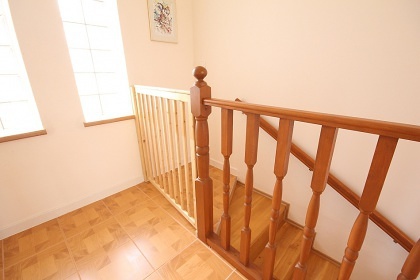 Upstairs there are 4 bedrooms, each with 2 beds. 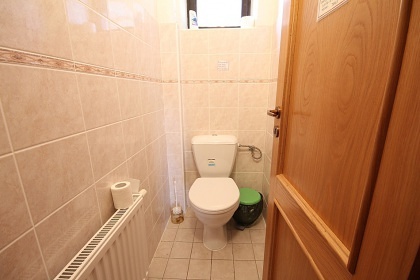 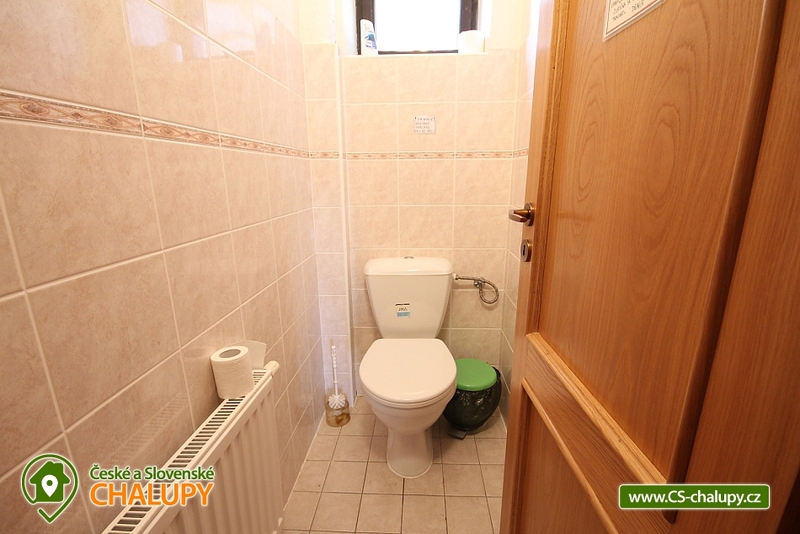 Sanitary facilities consist of a bathroom on the ground floor (bathroom with bath and shower) + separate toilet, the second bathroom is upstairs (bathroom with shower) + separate wc. 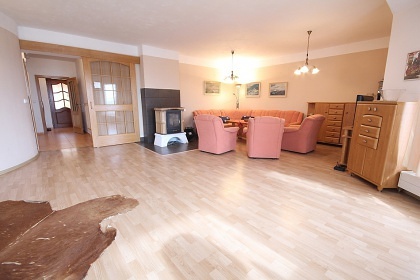 Heating is provided by a solid fuel boiler (with heat distribution to the radiators in all rooms) and a fireplace in the living room. 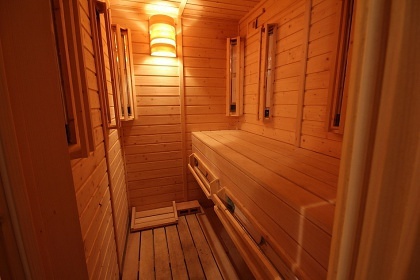 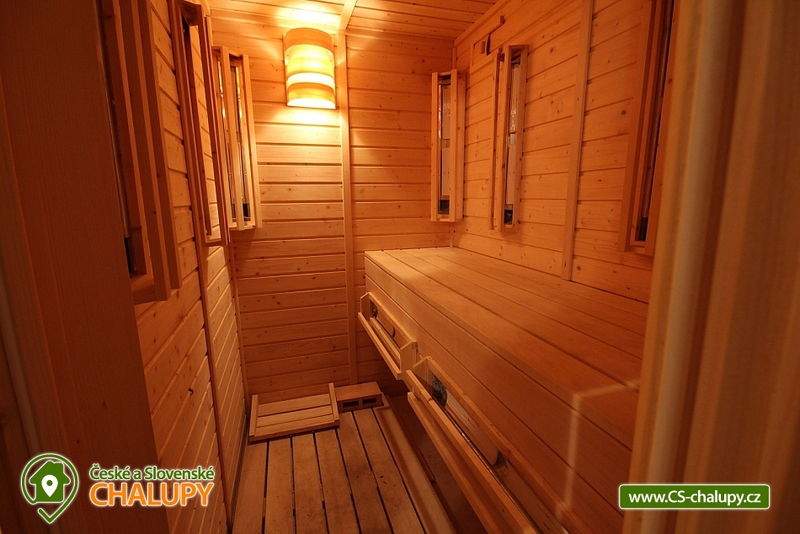 Possibility to use an infrasauna (for up to 4 people) in the basement. 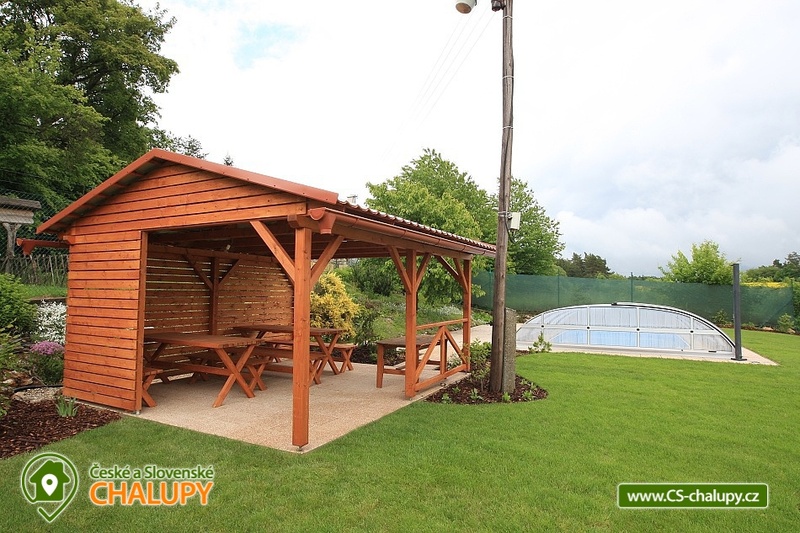 Part of the building is a loggia with a beautiful view, a fenced indoor indoor pool with lockable roof (3,5 m x 7,5 m, depth 1,2 m), garden furniture, pergola with seating and grill. 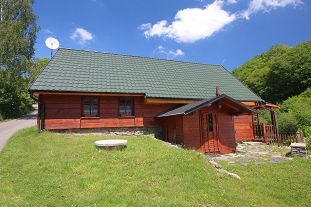 Parking for up to 5 vehicles directly at the house, the last 100 m to the cottage leads unpaved slopes. 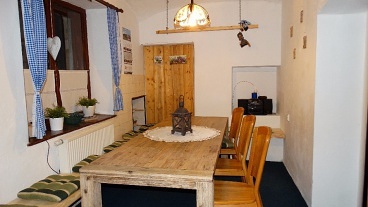 In winter, if there is more snow, parking is 150 m away from the cottage and the possibility of luggage picking up by the tram. 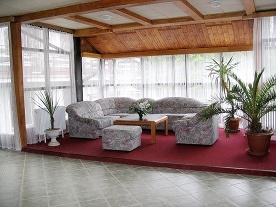 Due to the location of the cottage in the rest zone, the cottage is not designed for celebrations and parties. 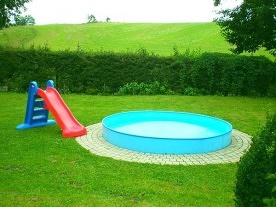 Please only play the music in the object, not outdoors. 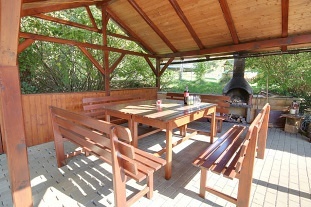 We also ask to observe nightly rest after the 22hours - it concerns mainly stays in the garden in the pergola.